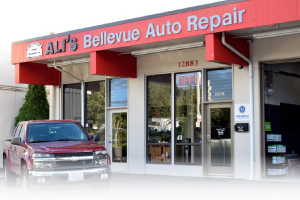 Ali's Bellevue Auto Repair has all the equipment and expertise to handle any transmission issue that your car is experiencing. We have always provided in-depth analysis and diagnostic of the problem that your vehicle is having. We have been serving the Redmond community for over 20 years. and our extensive service helps us to avoid making an unnecessary repair. We will cut right to the origin of the problem with computerized tests and drive tests, then provide you with the most cost-effective fix. We will take care of your car- it does not matter if it is a manual or automatic transmission- bring it into us and we will get it fixed right away. When you notice "slipping" or sticking, or if you are hearing any rattles or grinding coming from your manual transmission, bring your car into us right away. 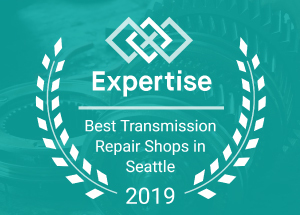 We'll pinpoint the transmission repairs that your vehicle needs and we can get it fixed before your entire system stops working. Most auto repair shops do not professionally handle transmission repairs. We offer our customers complete auto services- and this includes repairs to your transmission. We can also handle other auto repairs while your car is in the shop. Also if it turns out that your car does not need transmission work but some other type of repair we can take care of that on the spot. shop. 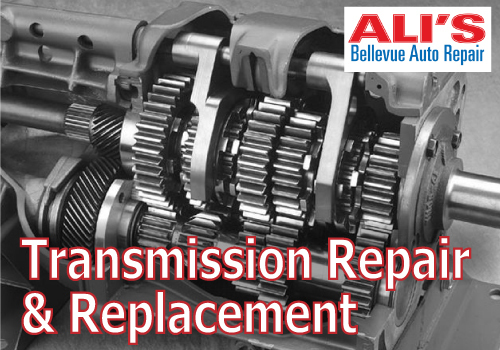 Ali's provides Transmission Repair for Redmond that you can trust and depend on for professional, cost-effective services.